cells ⋆ 100% Private Proxies - Fast, Anonymous, Quality, Unlimited USA Private Proxy! I tried all kind of formula but they all seem to work the other way around for me. I have a very large sheet with lot’s of columns. I’d like to have the first cell in the row to be a certain color if any of the cell in that row is empty. Basycaly a warning saying not all the cells have value. It’s not working! It’s getting red even if only one cell as something in it. So I’m trying to merge all cells in Col A and B so that A1 and B1 are one cell all the way for 150 rows, anybody know how? How can I conditionally format cells to denote past/future/current dates? I have a church rota Google Sheet. Column A shows the date of each service. To make it more obvious at a glance, I would like cells in column A to apply formatting so that dates in the past are colored differently. Ideally, the next upcoming date would be highlighted (or at least dates in the current month or something like this). I am somewhat familiar with conditional formatting but not using it on dates – is this feasible and if so how can I do it? In a perfect world, the entire row would be colored for past weeks but just the cell is sufficient if this is getting tricky. As you can see, “baked” and “beans” appears as two seperate items. How can I make it one item in the new unique list? I have a query function returning an array over merged cells. Instead of displaying all of the values in the array, some of the data is hidden in merged cells where only the first item is shown. 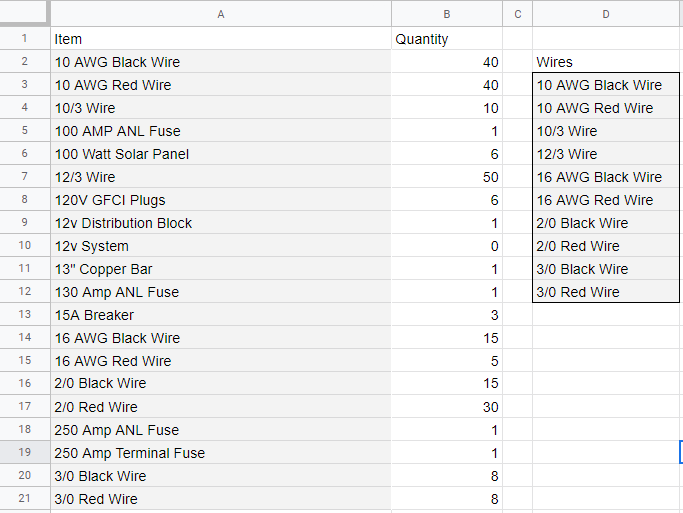 I want to expand this array to cover more columns, so that all of the data is visible. This formula does not return the data, as it should, from the original sheet. Instead, I only see the first, third, and fifth columns. This is because in the sheet ‘Query’, columns A/B are merged horizontally, along with C/D and E/F. This causes the data which would have appeared in column B to be hidden. Basically, I need to force the array to be expanded into every other, non-merged, column; instead of returning data in A,B,C,D,E (of which I only see A,C,E), it needs to return data in A,C,E,G,I (so I see all of it). and thanks in advance! All I want to do is have cells in one sheet (tab) in a workbook auto-populate with data and formatting of a different sheet (tab) in the same workbook. 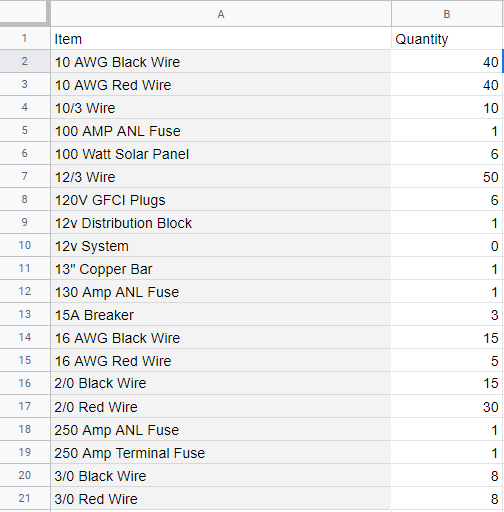 I know how to do this one cell at a time, BUT is there a way to do this so that I can select a range of cells all at once? Example: Tab A, Range A3:D36 would automatically populate with data from Tab D, Range A2:D35.